Bullet Raja could not make much impact on day one as it grossed around 6.50 crore nett. The film had fair collections in UP and Rajasthan but could not do much elsewhere. Mumbai circuit was dull with collections just a little higher than Delhi/UP when normally it should be 50% higher. The film did not perform at multiplexes as the collections were not upto the mark for its release, single screens were also below par apart from some cities in UP and Rajasthan. The film will find it tough going over the weekend and with normal trending weekend trending it may just go a little over 20 crore nett. To have a respectable weekend figure the film needs good growth on Saturday and Sunday. Goliyon Ki Raasleela Ram Leela collected 1.25 crore nett on its third Friday which takes the total to around 98.25 crore nett. The film will hit the 100 crore nett today (Saturday). It will have reached the mark in seventeen days. The weekend should go to a little over 5 crore nett and the film is sure to cross the 105 crore nett mark. It remains to be seen if the film becomes the fourth or fifth biggest grosser of of the year. At the moment Bhaag Milkha Bhaag at 109 crore nett is in fourth place. Gori Tere Pyaar Mein collected a very poor 12.50 crore nett in week one. 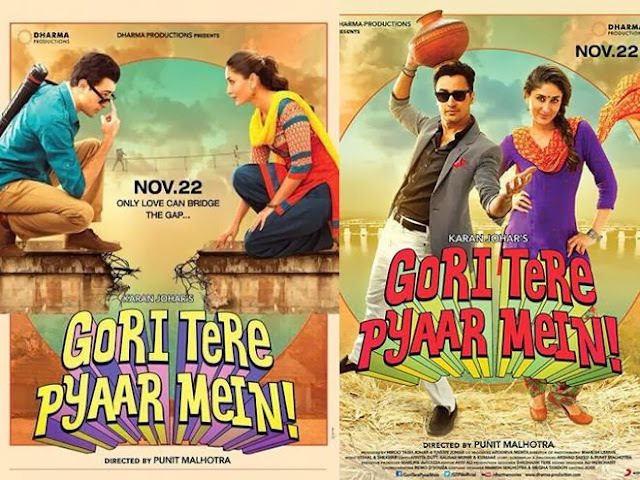 Gori Tere Pyaar Mein has gone into week two with limited screenings at multiplexes is unlikely to add much more business. Gori Tere Pyaar Mein managed to put up better figures than Singh Saab The Great in Mysore and Tamil Nadu/Kerala while elsewhere Singh Saab The Great was ahead. Singh Saab The Great collected 21 crore in week 1. Singh Saab The Great did fair business in East Punjab and the smaller centres of UP, Bihar, MP and Rajasthan but its metro business was extremely dull. If the film had performed well in the A class centres of these areas then it would have made a big difference to the film. 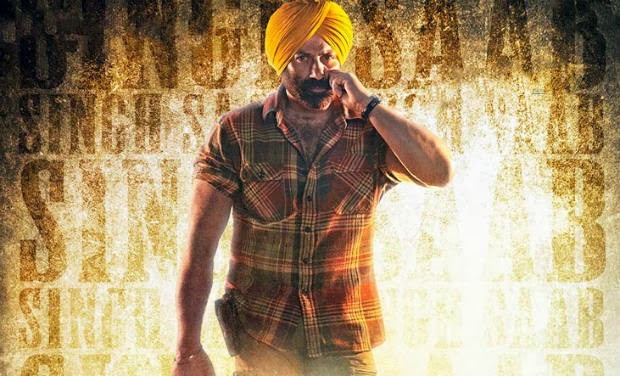 The film will basically collect from East Punjab and low collecting single screens in week two but 30 crore lifetime business looks a step too far.